The mere idea of interacting with the DMV or the IRS makes any of us groan. But what if a dysfunctional government service is what’s standing between you and the ability to keep your house, feed your family, or get a kidney? Hear from Marina Martin, the most recent Chief Technology Officer of the U.S. Department of Veterans Affairs, about the trials, tribulations, and ultimate successes of her team’s fight to get usable healthcare application into the hands of our nation’s Veterans. She’ll cover key tactics for leaders in bureaucracies of all sizes to prioritize and drive the end user amid regulations, red tape, and committee meetings through stories from her five years in the federal government. Stubborn, relentless, technologist. There are not enough of us to fix all that is broken in the world today. 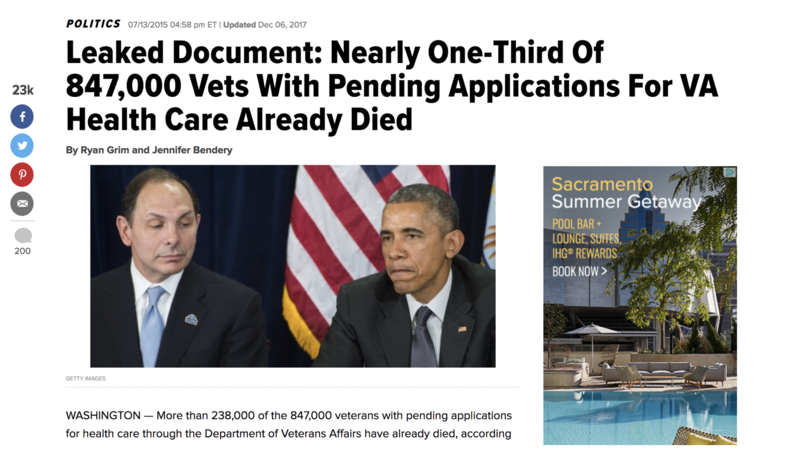 Headlines described the 840K unprocessed applications, and the fact that one-third of veterans had already died. 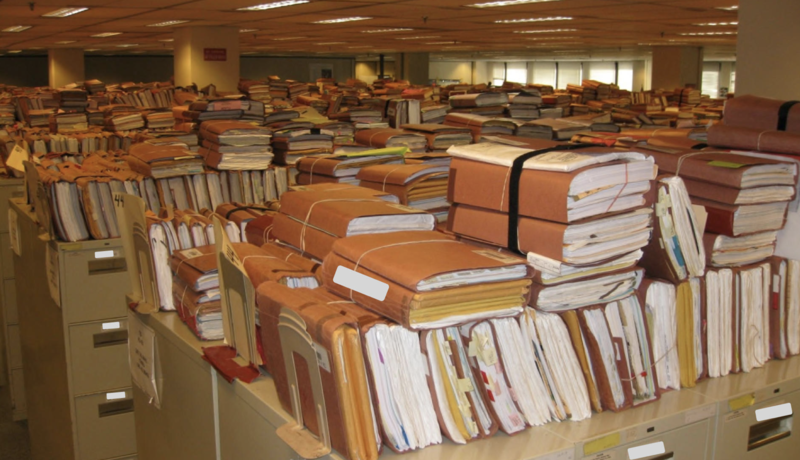 The approach to resolving the issues at the time was to just ‘brute force’ the paperwork. Today, America has 200 million veterans. But the coverage for them varies widely. Some are only covered for a certain time period, or for certain services. And those injured in combat may only be covered for those injuries, and not for the full extent of their healthcare needs. Collecting data was a huge challenge. There are 150K hospitals, but each ran a slightly different version of the electronic medical records, which made consolidation of data difficult. The online forms were only used eight times, and yet those forms were intended to address many of the issues and inefficiencies in the system. Why only eight applicants? She was told that veterans don’t use the internet. Her team went to the Obama administration and asked for some of the mail they had received related to veteran healthcare, and they used that information to recruit at least one veteran for this research. Marina shared an excerpt of his interview and usability testing session. The veteran had tried to apply twelve times. He did qualify, and when they showed the usability testing video to their leadership he was immediately enrolled. Their registries show anywhere from 500 to 6500 websites related to veteran affairs, and almost every single one is as bad as the one she showed us. They require multiple user names and passwords, and many things weren’t online at all. These findings resulted in Vets.gov. And now, 369K veterans are enrolled. Although she has left the VA, her team hasn’t given up – they continues to go experience by experience, putting veterans first. Now they have online ways to file appeals, check appeals status. The forms are much more clear than they were before, too. In the past you could choose between a local appeal, or flying to DC for an appeal. But it wasn’t clear that a hearing in your town means flying a judge from DC into your hometown, with a likely timeline of four years or more. The changes they made to the forms made those decisions more clear for people completing the forms. When you get your disability decision from the VA, there is criteria in the law from 1936, the veteran needs to show it was caused by something in your military service. Getting though this process can take years, and this was another place where the proposed solution was to set more people to work on the problem. Instead, she did some observations. She sat in a hospital for month, and then in the office that processed the applications. She observed that the doctors wrote an eight page essay, assuming another specialist was receiving their essay. But the reality was that a non-specialist had to turn that medical narrative into response for a three drop-down / legal form. 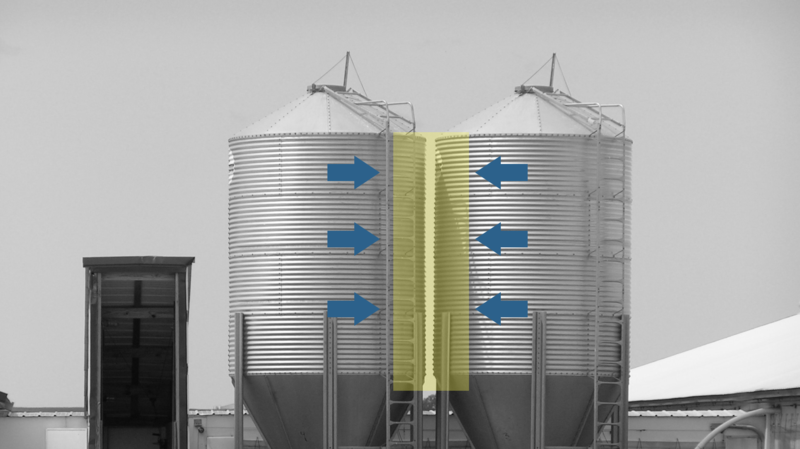 She got them together, and showed each part of the silo the others’ process. Using those learnings, the build a sort of Turbo Tax for disability exams. There were simple questions the doctor had to answer, and then the calculator automatically the claim. As a result of that technology, they were able to do instant disability claims – rather than having veterans wait a year for a response. When she started they were not allowed to use the cloudl they were using expensive server farms instead. People encouraged her to work around the system and move things into the cloud, but she realized she couldn’t make long term, sustainable change in that way. The Veteran Affairs IT group has 16K people in it, so you can’t just send everyone to AWS training. People serving their country in one way for twenty years can’t just switch to new technology over night. So, they took their time, and they completed every piece of security paperwork that was required. One hurdle was that the Investigator General couldn’t put the cloud in an ‘evidence pack’. She had to teach them how to use logical access to those digital records instead, rather than unplugging a server and hauling it away as evidence! It took them two and a half years to get there. Now they finally got the authority to operate in the cloud. She is clear that it was the right decision to work through the system and not around it, as she has been able to effectuate more lasting change in that way. Her current challenge is in how to apply these ways of thinking and working to the foster care system. There are 400K kids in foster care, and she wants to work on interventions and systems that we can put in place to keep families together.